HEALTHCARE ORGANIZATIONS IN NEED RELY ON MALONE'S NURSING STAFFING SOLUTIONS. It’s a simple truth: exceptional nurses provide exceptional care. 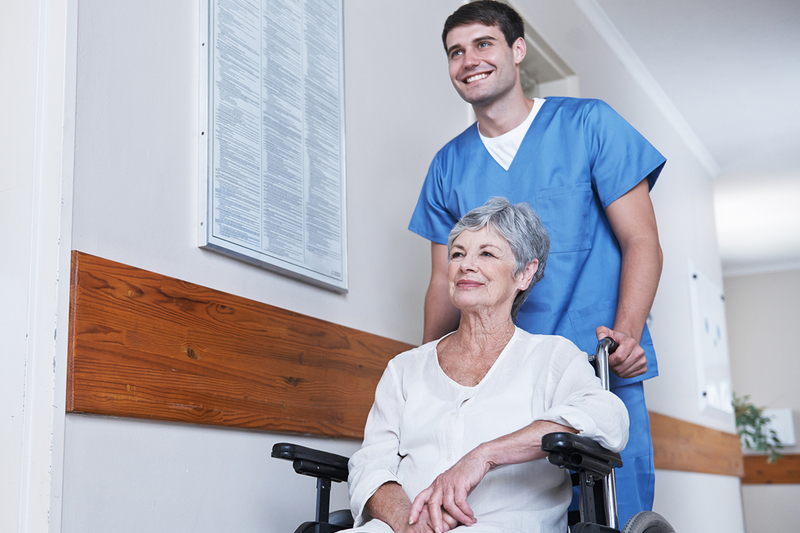 Hospitals and long term care (LTC) facilities turn to Malone to find them. Looking for a sustainable supply of capable, compassionate nurses? Look no further. Malone is a Joint Commission-accredited and certified organization with nurses ready to start on a travel, local, and direct hire basis. We don’t just recruit great nurses, we make sure they’re great people. Nurses want to work with us, because we make them feel like family. A full-time credentialing specialist takes care of every pre-hire detail. Add flexibility to your staffing strategy with travel nurses. Travel nurses love their jobs. And Malone clients love their passion. With travel nursing, your challenges are their adventure. From CNAs to RNs, Malone has the nursing talent. 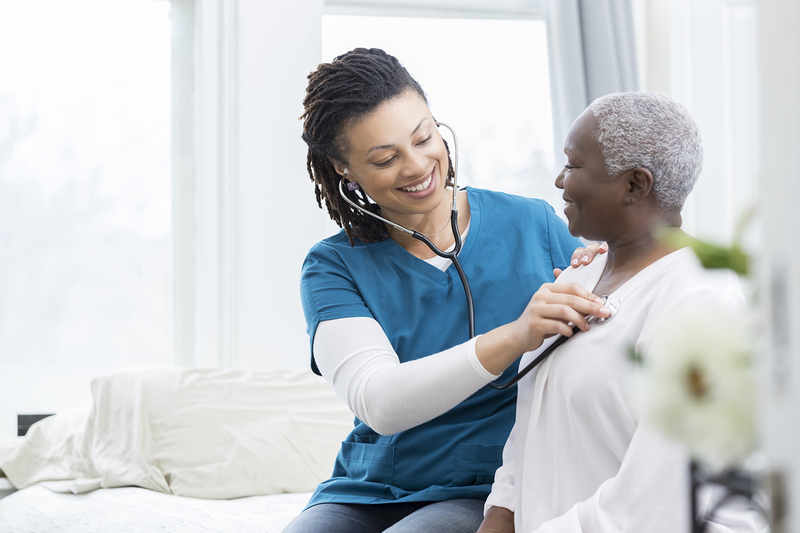 Peace of mind comes standard with Malone Healthcare. Outpace the nursing shortage with flexible, compliant solutions. Wherever, whenever you need amazing nurses, Malone is ready. –Michael Board, Norton Healthcare, Inc.
Malone’s building a connected healthcare community that feels like a family. Our hard-working nurses play a huge part in that dynamic. Patient outcomes, continuity of care, staff ratios, joint commission. We speak your language.